DSActive is a programme run by the Down’s Syndrome Association (DSA). We aim to provide as many opportunities as possible for people with Down’s syndrome to lead active and healthy lives. 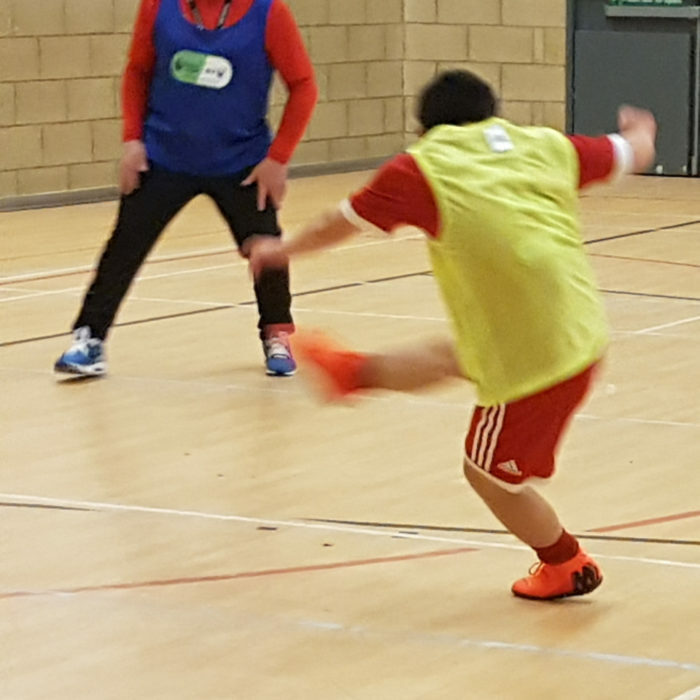 We started in 2006 by offering a football session for people with Down’s syndrome with Fulham FC Foundation. Since then we have grown into a national programme offering many different sports. We offer expert training to coaches, run festivals to celebrate the achievements of our athletes and support people with Down’s syndrome to achieve coaching qualifications.